There probably weren’t many Hollywood executives who thought that a show about a guy dressed up in a dog suit without a laugh track would last more than one season on American television. 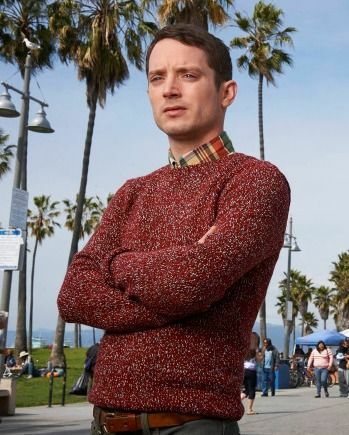 And there were probably a few who questioned why Elijah Wood would take on a smaller role in a risky cable television series after just completing The Lord of The Rings trilogy. But if there were doubters when Wilfred premiered on FX three seasons ago, they have long been silenced. The comedic genius of series co-creator and star Jason Gann (who plays the lovably sinister Wilfred) and Elijah Wood’s star power have made the show a fan favorite. As one of the greatest actors in his category, Elijah Wood is a master of his craft. Like a pendulum, he effortlessly sways back and forth between comedy and drama with a natural ease that captivates audiences. In his most recent interview with StayFamous.Net, I asked Elijah about his epic career. In addition to his outstanding work in television and film, Wood is also known for his kindness and generosity off-screen. In 2006, he was named one of the Top 10 Best Hollywood Autograph signers by Autograph Collector Magazine. He has also made significant charitable contributions through his involvement with Project Last Stand, Keep A Child Alive and The Art of Elysium. Now, as Wilfred enjoys its third season, Elijah’s television career is bringing his work to new audiences and showcasing his many talents as a lead actor. 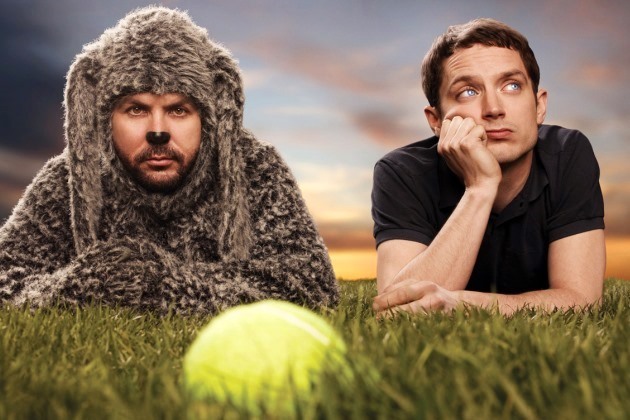 Wilfred airs Thursdays at 10 p.m. ET/PT on FX.